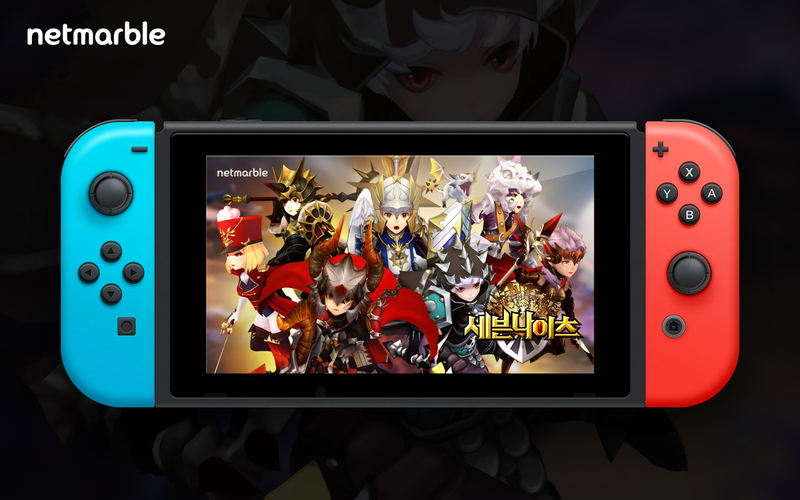 Netmarble Games revealed this week that Seven Knights is coming to Switch. The RPG previously found success on mobile, and will now be made for Nintendo’s console. 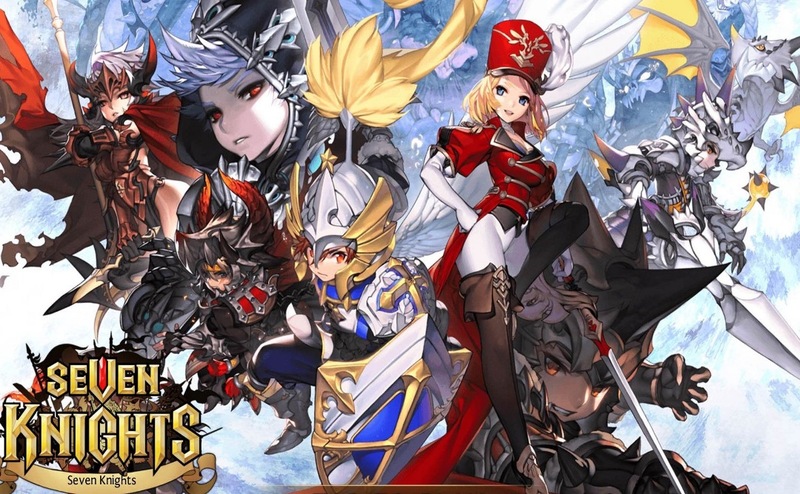 It seems that Nintendo helped set the wheels in motion for Seven Knights on Switch. The Big N apparently reached out to Netmarble, and after it was discussed internally, they decided to move ahead with it. But since development is early on, we could be waiting awhile for something concrete from the Switch version.